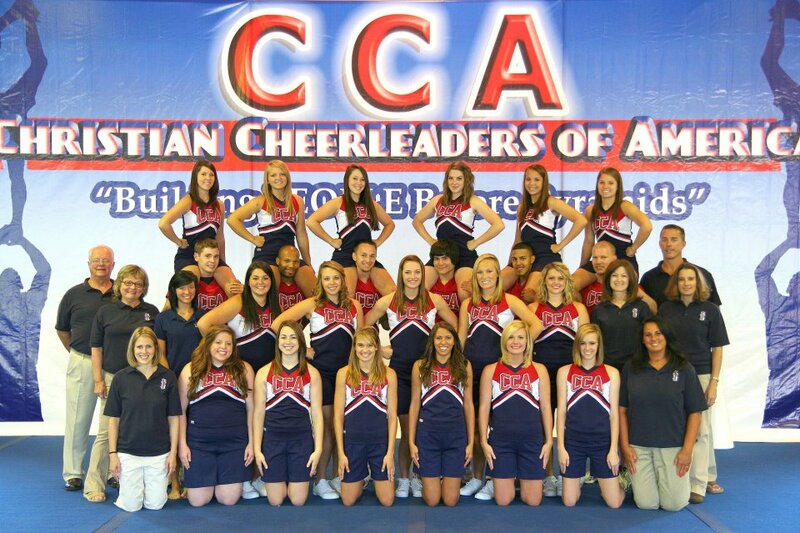 This year, we are excited to have staff from the Christian Cheerleaders of America as our cheerleading instructors. This is one of the largest and most highly recognized cheerleading organizations in sports ministry across the country. CCA will be sending several of their top staff to teach cheers, jumps, and more. It will be full of fun and your child will also see big results in the cheerleading skills from just these 4 days! Also, the CCA staff will also be doing our "Closing Rallies" this year with fun songs, skits, and a cool lesson. You won't want to miss out! 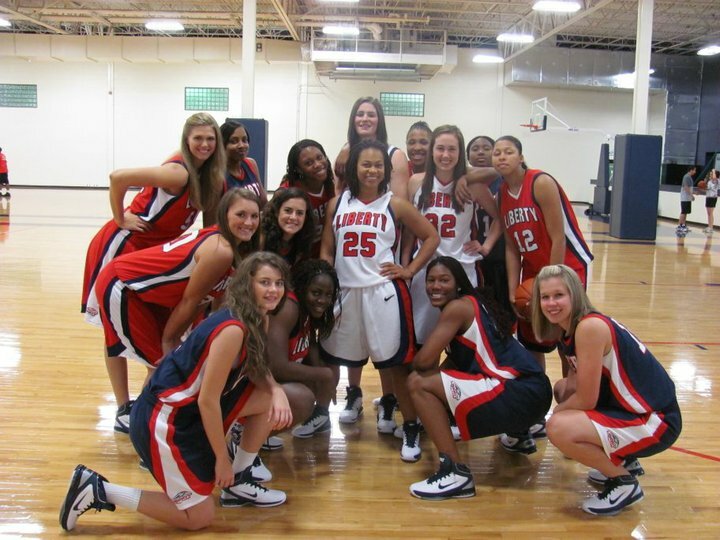 Kylee is a Hidden Valley High School basketball star who went on to play for Liberty University where she was a standout player. 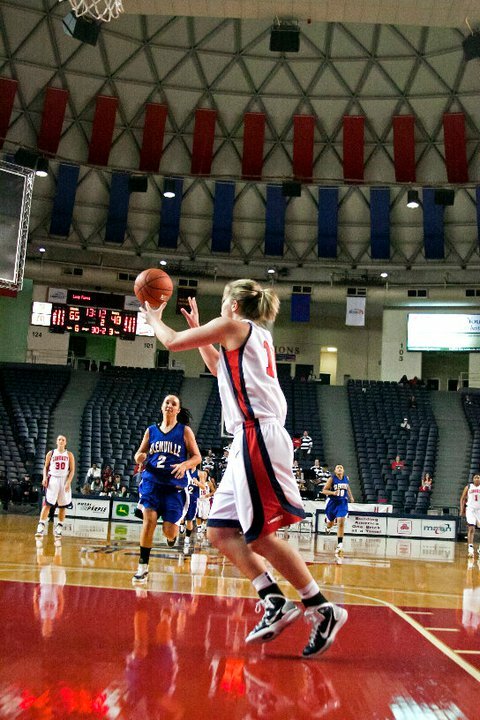 In her sophmore year, she even scored 16 points against Kentucky in the NCAA championships. Not only has Kylee excelled on the court, but she has excelled off the court in her academics, in missions projects, etc. 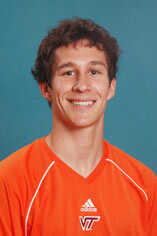 Currently, Kylee is an instructor at Spectrum Sports Academy in Roanoke. Kylee also has a basketball in her blood as her father was a Virginia Tech basketball star who was drafted by the NBA and later went on to play professional overseas. 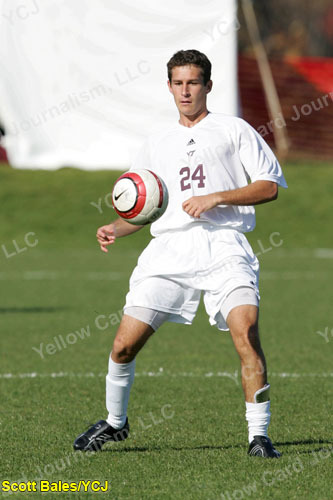 Brad is a William Byrd High Schoool soccer star who went on to play soccer at Virginia Tech. 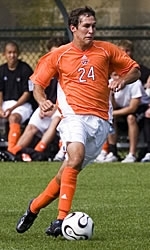 His senior year at VT, he was awarded the "coach's award for men's soccer at the spring banquet and was named defensive MVP. 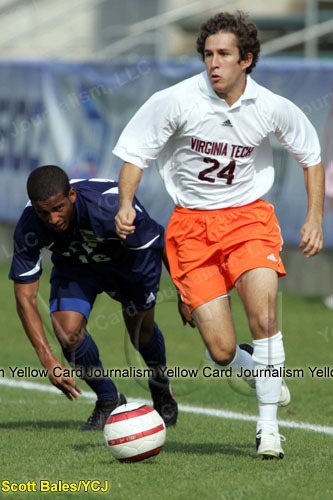 After starting in 65 games for VT, he went on to help coach soccer and other sports at William Byrd High School.